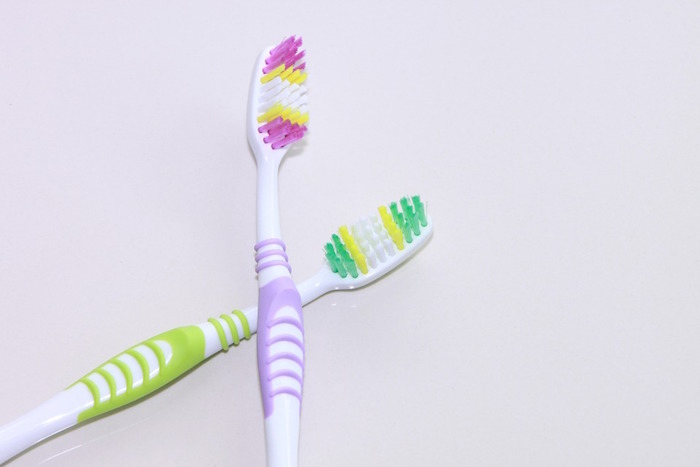 I have some really great information to share with you today about oral care. I am weirdly obsessed with keeping my mouth and teeth clean and healthy (I’ve never even gotten cavity! *knocks on wood*) and have utilized many of the following practices for years to maintain this health. I just wanted to give a brief explanation of Ayurveda for those of you not familiar with it. Ayurveda is one of the oldest holistic health systems in the world, and originated in India thousands of years ago (4,000 or 5,000 to be more precise). The word “Ayurveda” comes from “ayus”, meaning “life”, and “veda”, meaning “knowledge” or “science” in Sanskrit. Ayurveda is centered around the idea that true health is the product of a balanced connection between the mind, body, and spirit. It is easy to focus solely on the physical when we talk and think about “health,” but paying attention to the spiritual and mental components is key to realizing your true wellness. 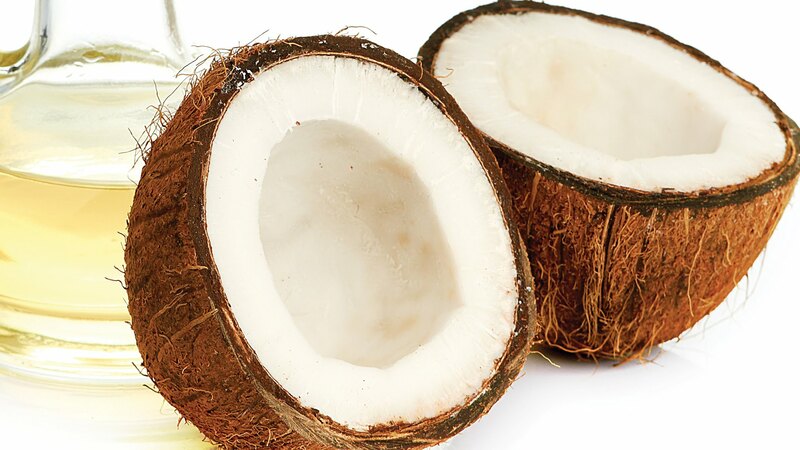 Oil pulling has recently become more popular as a practice, but it originated thousands of years ago. It involves vigorously swishing heated coconut oil, sesame oil, or sunflower oil in your mouth for several minutes to pull out various toxins. Oil pulling is believed to extract bacteria, parasites and other toxins from your teeth, gums and mucus membranes. Some say to do it for 10-20 minutes, but I have read that even 5 minutes is enough time for it to take effect. I use coconut oil and heat it a bit before swishing. I don’t do this daily but several times a week I am sure to make the time. Every morning and night after I brush my teeth I gargle and swish (vigorously!) with warm salt water. Salt water is beneficial for a couple reasons: one is due to its alkalizing properties. 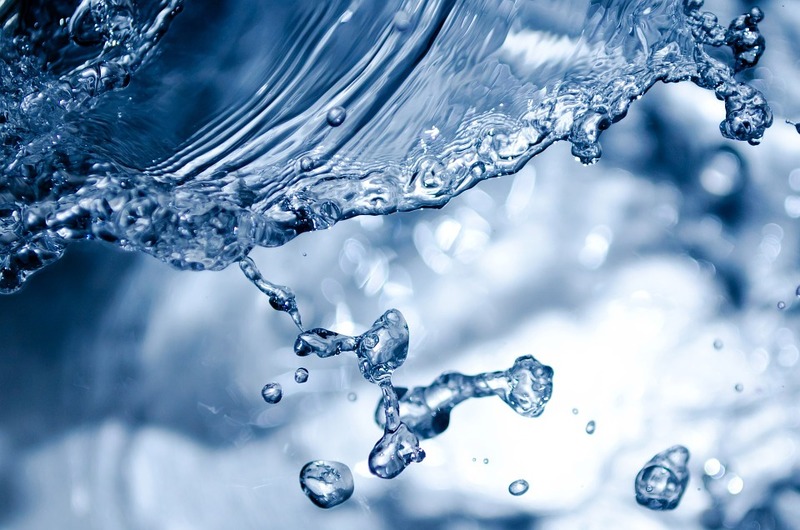 It temporarily increases the pH in the mouth, deterring bacterial growth which flourish in acidic environments. Also, bacterial cells need water to survive and grow and salt water draws water out of these cells. 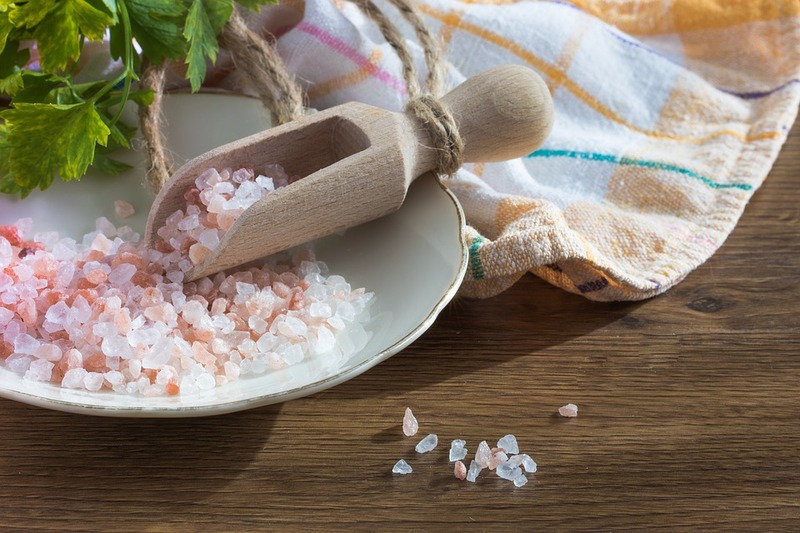 I keep a little container of pink Himalayan salt at my sink and put about a half a teaspoon of salt in a glass, add warm (almost hot) water, stir it around to let the salt dissolve a minute, then swish and gargle the water for about 30 seconds.